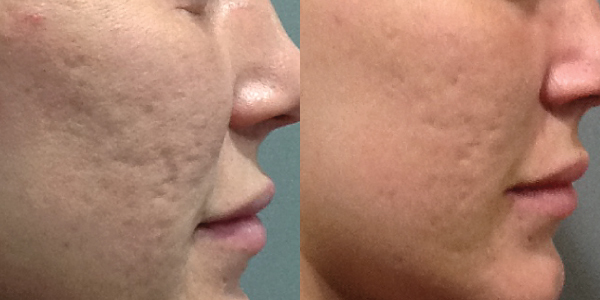 Microneedling is one of the most popular skin rejuvenating treatments at the moment, and for good reason. Not only can it improve the look and feel of the skin, but it also works wonders on reducing acne scars, lines and wrinkles. A medical office procedure, which is what we are describing below, is more intense due to microneedle depth used. Home rollers and stamps can have some effect but if results are what you are after, go to a professional. As much praise as the treatment gets, there are a few things to take note of at the completion of the procedure. It’s totally normal for your skin to appear red after you’ve had microneedling. The majority of the redness should subside within 24 hours but some could linger based on the severity of the treatment. Keeping the skin well hydrated can help take down the redness so have a good moisturizer on hand. 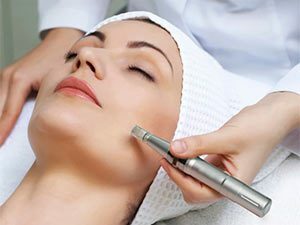 Directly after a microneedling treatment and for several days post-procedure expect your skin to feel a little different than normal and a bit rough to the touch. It is rare but there may be some swelling and bruising, too. Because microneedling makes hundreds of tiny controlled micro injuries on the surface of the skin, it’s not uncommon to see some very small red marks after the procedure. Not to worry, whatever you see is short-lived and as the skin heals and recovers, all signs will slowly fade away. If you’re prone to breaking out, you’ll definitely want to let your practitioner know beforehand because micrnoneedling stimulates a flare up. While it can work wonders at improving acne scars, microneedling can actually spread bacteria in the skin, making breakouts worse. So if you have active acne it is best not to treat directly over those lesions. 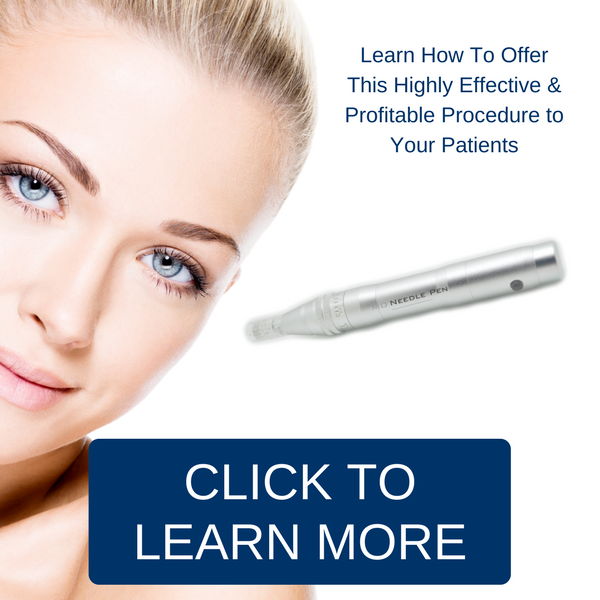 It is normal to experience some pinpoint bleeding directly after the microneedling procedure. This usually subsides within a few hours with minimal risk of infection as long as a qualified practitioner follows protocols.